The Bermuda Squash Open 2018 got underway at the Bermuda Squash Racquets Association Club with the First Round of Qualifiers and then the Finals. On the Opening Day it was heartbreak for a formed Bermuda Professional, while two other Bermuda players advanced. 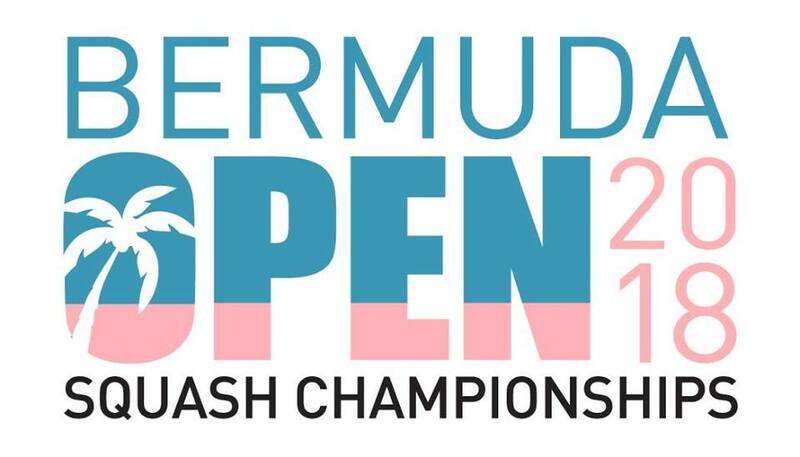 Bermuda’s Nicholas Kyme went down 3 – 2 to Adrian Leanza from USA 9-11, 11-6, 8-11, 11-6, 13-11, Patrick Foster advanced with a straight games win over LeRoy Leong 11-6, 11-2, 11-3 and John Fletcher defeated Armando Olguin 11-2, 11-1, 11-7. In the Qualifying Finals both Foster and Fletcher went down in straight games, Foster went down 11-7, 11-5, 11-6 to Cameron Stafford from Cayman Islands and Fletcher was defeated by Babatunde Ajagbe from Nigeria 11-7, 11-9, 11-5.